Pumpkin seed kernels are often called pepita, especially in the United States of America where they are typically roasted and salted and served as a seasonal dish during the autumn. They are also widely available pre-packed at times out of season. 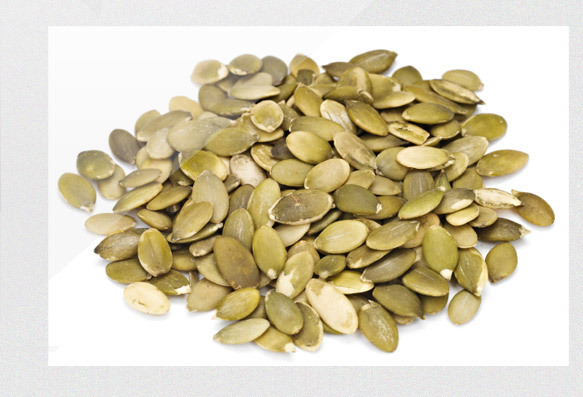 Pumpkin seed kernels are not known to produce the anaphylactic reactions found with other nuts such as peanuts. They have been recognised for their health promoting properties throughout history. North American Indians recognised a beneficial impact on kidney problems and have used them to treat parasitic infections such as tape worms.